Slated for launch this November during the City’s Tourism Expo, the 200-page coffee table book will chronicle the rich history and heritage of the city. A budget of P1.3 million was set aside for this project, which is a collaboration between the Lapu-Lapu City Tourism Council and Soline Publishing Inc., said Hembler Mendoza, head of the city’s tourism council. Mendoza said the publication will enhance the tourists’ appreciation and expand their knowledge about the city. It will take readers to Lapu-Lapu’s rich past, present and future developments. “Taytayan doesn’t wish to become a scholarly book. It is for easy reading. This is not (purely) a history book but more on heritage,” said Iris Nikki Oguis, business unit manager of Soline Publishing Company Inc.
“We think this is momentous because, as we wish to become a heritage destination, we need to have a published work chronicling all the tangibles and intangibles of Lapu-Lapu City,” said Oguis. Soline will initially print 1,000 copies. It will be sold at a starting price of P1,500. Mendoza said proceeds of the coffee table book will be used to support various tourism initiatives of the city. One of these projects is the Wildlife Festival in Olango Island next year to drum up awareness on wildlife protection and conservation among local stakeholders. According to Mendoza, they are doing an inventory of all marine and wildlife resources in the island. Olango’s main attraction is the wildlife sanctuary, which supports the largest concentration of migratory birds found in the Philippines. According to olangowildlifesanctuary.org, there are 97 species of birds in Olango, 48 of which are migratory species while the rest are resident birds of the island. The island is a major refueling station for approximately 40,000 migratory birds. 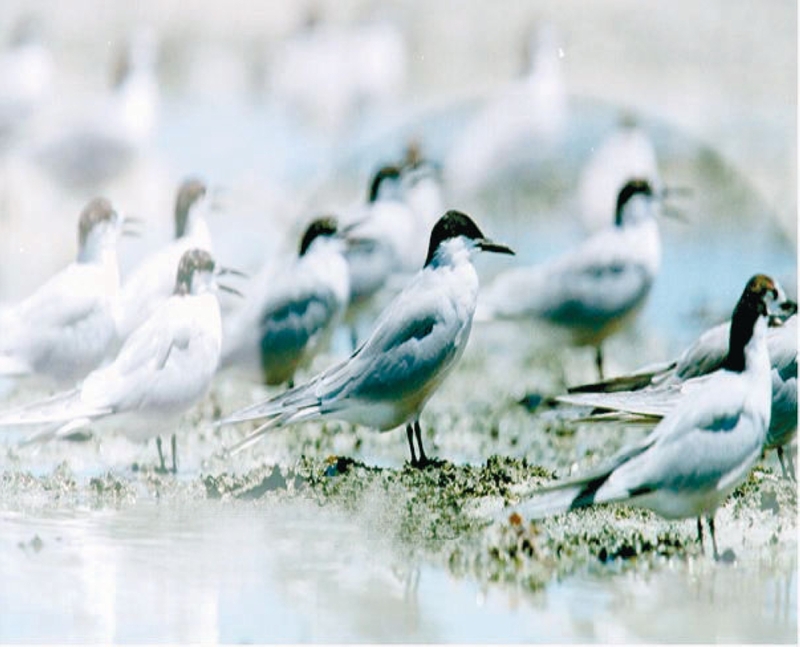 The website noted that 1,030 hectares of sandflats and mangroves in the island is a haven for the birds that come from Siberia, Northern China and Japan.